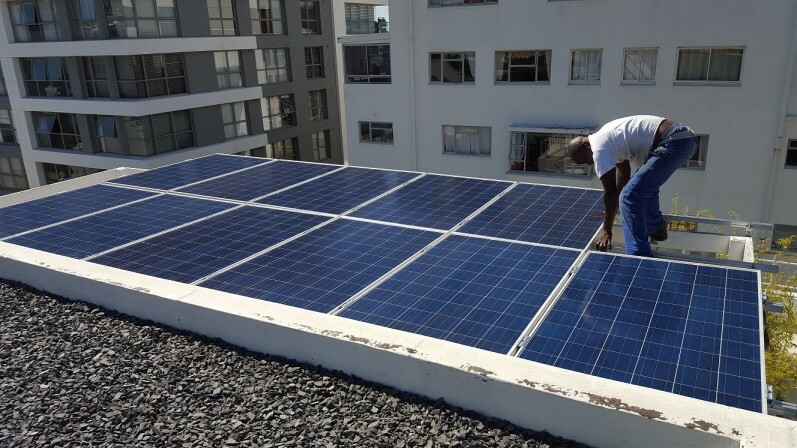 Solar specialist is a Cape Town based renewable energy company. 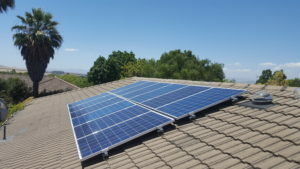 We specialize in solar energy, specifically solar hot water systems and photovoltaic energy systems to generate electricity for your home or business. We have partnered with fantastic suppliers, offering top quality systems in both the photo-voltaic and hot water sector. Given our high volume buying power, we are able to offer great prices without compromising the quality of the installation or components used. Our mission is to save you money while greening the planet, one installation at a time! Our in-house installations are done by our friendly and skilled team. We pride ourselves on neat installations and sound sales advice with you, the customers best interest in mind.